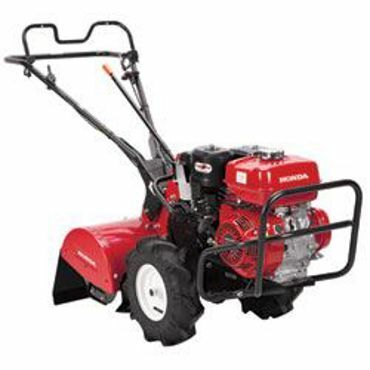 Mantis, Honda, Husqvarna, Stihl, BCS Cultivators & Tillers... and More! Mantis, Honda, Husqvarna, Stihl and BCS are some of the most trusted tiller and cultivator brands in the outdoor power equipment industry... and we have them! Whether you are a master gardener or gardening for the first time, there is a cultivator / tiller that is just right for you. The outdoor power equipment specialists at Do-Cut Sales & Service will be happy to help you select the right tiller or cultivator for your needs. Stop in to one of our local stores in Warren or Boardman, Ohio, call us, or shop our great online selection of tillers and cultivators today!! 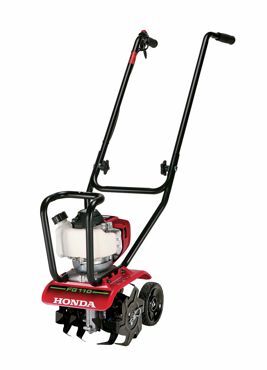 Our selection of quality tillers and cultivators include those preferred by homeowners and lawn care professionals. We also carry tiller/cultivator attachments for BCS and Mantis brands. Looking for a part for your cultivator or tiller? We carry a full line of OEM and aftermarket parts for dozens of brands. Simply call, email or use our live chat feature and we will be glad to assist you.